Kira Craft started is mountaineering lifestyle since 2014 and looks set to continue till he turns 60 years of age. 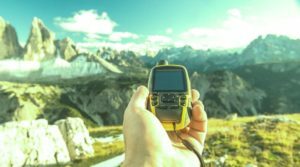 He has been too famous hiking destinations around the world and offers advice on how alpine climbers, trekkers, and hikers can explore GPS devices for their benefits. When not mountain-climbing, Clement is busy handling one or two assignments at Writemypaper123.